Hello! I don’t have much time to post today, so I only have a song for you. 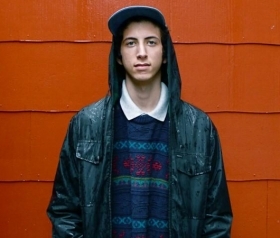 This song comes from a 19-year old producer named Henry Laufer, who many of you may know better as Shlohmo. Hailing from Los Angeles/San Francisco, California, this young producer mixes a wide range of sounds, creating a lo-fi, abstract type of instrumental hip hop that’s a tinge on the psychedelic side. When listening, it brought names like Madlib and Flying Lotus to mind. The name of the song I have here today is entitled “Hot Boxing the Cockpit”. The very beginning starts off with birds chirping, which kind of leaves your wondering what this is going to sound like. You should check it out for yourself though, because if anything is true, it’s the fact that I would totally hot box any cockpit to this track. Check back for more tomorrow and more Shlohmo in the near future. Enjoy! 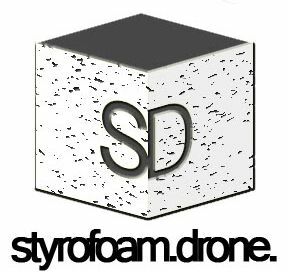 Posted on January 4, 2010 August 8, 2010 by styrofoamdronePosted in Demos, Live Stuff, ReviewsTagged experimental, hip hop, instrumental.